SIGCOMM had a fine year. The SIGCOMM conference continues to be an outstanding conference. We continue to be innundated with submissions and our acceptance rate now hovers at about 10% (which is a mixed-blessing). The conference is now listed by CiteSeer as the ACM publication with the highest impact rating (which measures the average number of citations per paper). Our student travel grant program continues to fund a large number of students to attend the conference and the addition of a poster session was very popular in 2001. Looking forward to 2002, the conference continued to attract a large number of outstanding submissions. Furthermore, half of the accepted papers had a student as first author -- a good sign, at least to my mind, of the openness of the conference to new ideas from new people in the field. 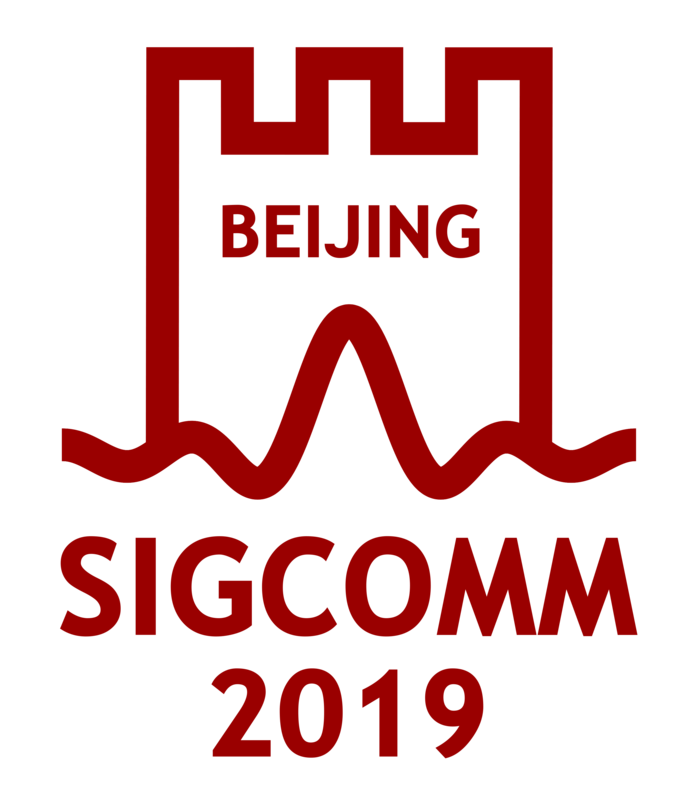 The annual SIGCOMM Award was given out for the 12th year. The recipient in 2001 was Van Jacobson. The SIG has been expanding its suite of conferences and workshops over the past few years with tremendous success. SIGCOMM held a new workshop in the fall of 2001: the Internet Measurement Workshop. The workshop was a success. Attendence was limited to about 75 and more people wanted to attend than we could accomodate. The workshop proceedings, published as an addition to the SIG newsletter, were well received. In addition, SIGCOMM created a new workshop, called HOT Networks, to be held in the fall of 2002. That workshop also appears to be doing well, It had a stunning 127 submissions by the submission deadline this spring. We are currently in discussions with IFIP to hold a follow up workshop to our successful Latin American Data Communications workshop held in the spring of 2001. We expect to hold the workshop again in 2003. Keeping the annual SIGCOMM conference vital. There's a sense in parts of the SIG community that the conference is not achieving its full potential-- that we are in danger of accepting only "safe" papers and we are not doing enough to draw in research papers in new areas. The SIG has started a program to revamp the conference format and conference over the next few years. SIG Management. When the current SIG officers were elected in 1999, the SIG management team was 7 people, and we had to fill approximately 7 volunteer positions a year. Now, in 2002, due changes in the SIG Services office operations and the growth in SIG activities, the management team is approximately 14 people. Furthermore, we now have to fill approximately 20 volunteer positions each year. That size is becoming unwieldly and suggests a need to restructure how the SIG is operated. Bringing our budget into balance. The change in SIG accounting rules turned out to hit SIGCOMM harder than predicted. The reduction in donations from high tech companies and an unexpected loss at SIGCOMM 2001 have also hurt. The SIG remains financially sound and in no immediate danger. However, attention to the budget has become more important. Membership retention. At the end of the last fiscal year, it appeared that we had stemmed the loss of membership. This year, however, we lost a few members and it seems likely we will lose some more as a result of our impending dues increase (the first in a dozen years).